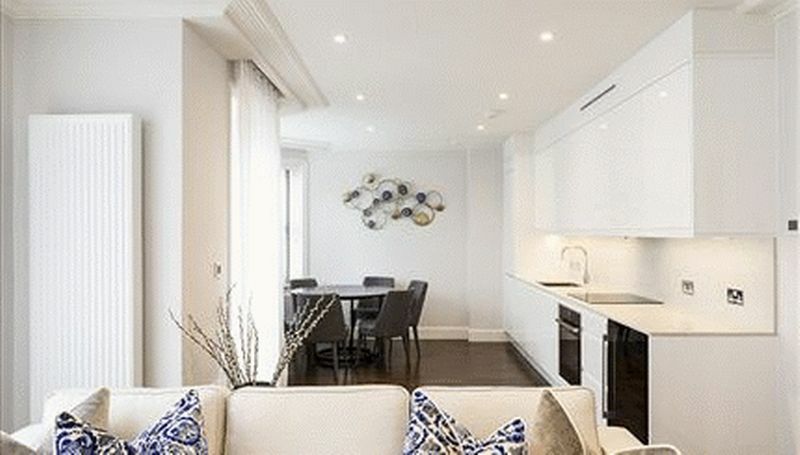 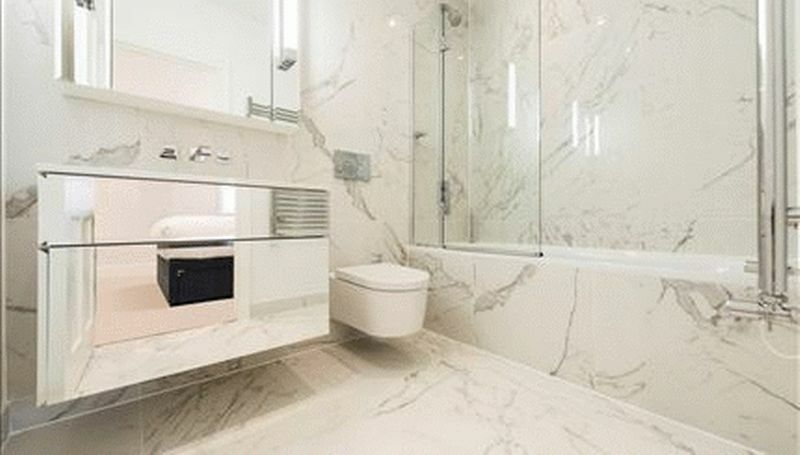 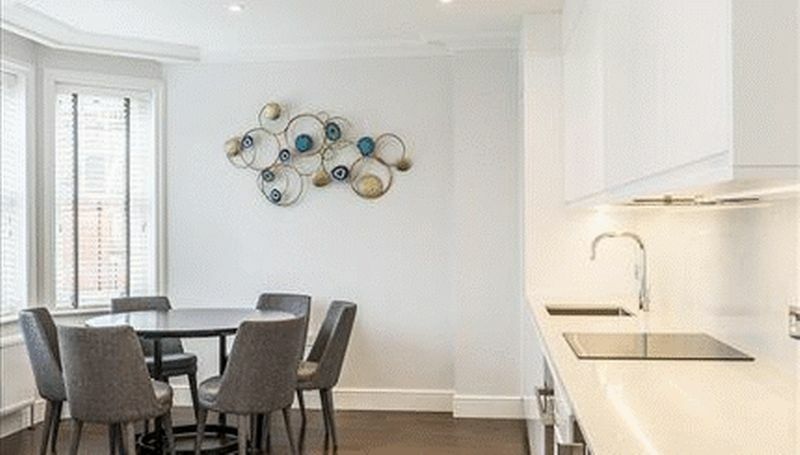 ILLIPSE PROPERTIES are pleased to offer luxurious interior designed three bedroom apartment situated on the second floor of a stunning red brick Victorian mansion block. 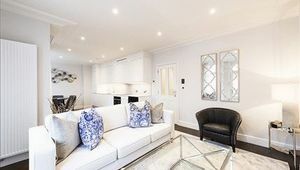 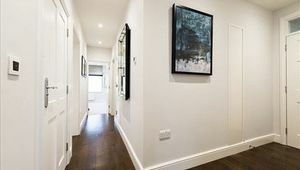 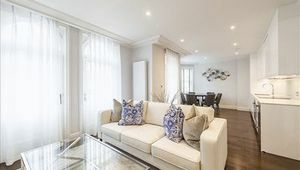 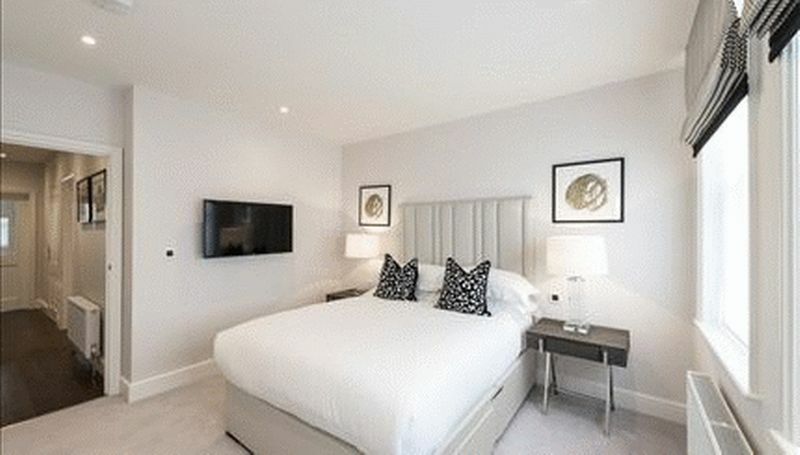 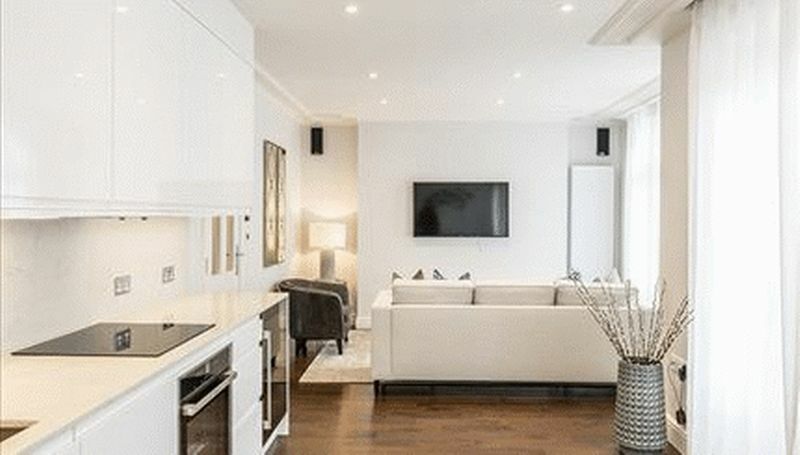 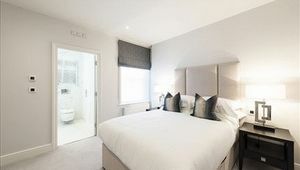 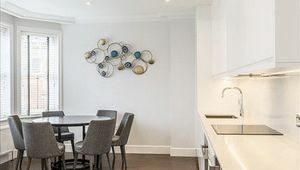 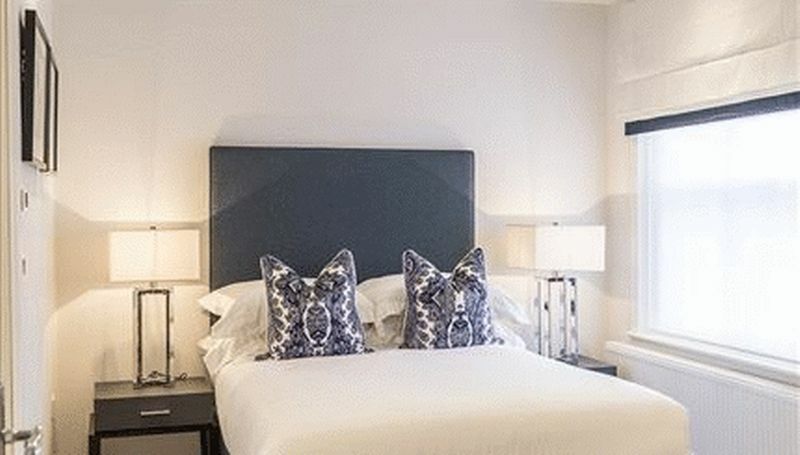 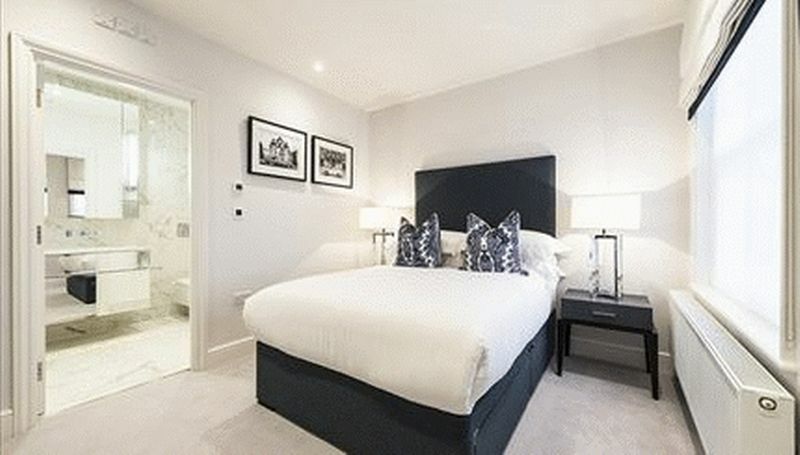 The apartment boost a bright open plan kitchen and living area, generous three double bedrooms, all of which benefit from built-in wardrobes and en suite bathroom with additional guest WC, high ceilings with period features. Further benefits of the apartment include an original features Smart Crestron Homes AV, interconnecting with Alexa and Sonos APPs. 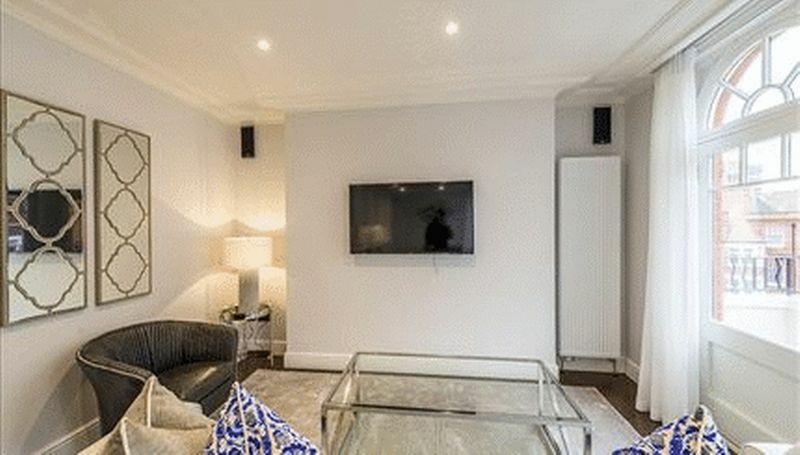 Local amenities of Chiswick High Road are a stone's throw away.